When it comes to health, many women are great at caring for others but often put themselves last. 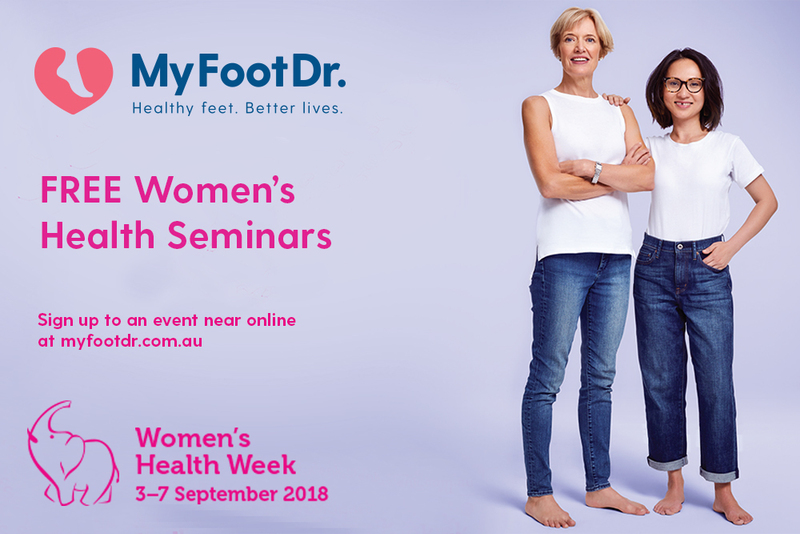 To celebrate this year’s Women’s Health Week, 3-7 September, we will be hosting a number of free health information seminars encouraging women to put their own health and feet first. 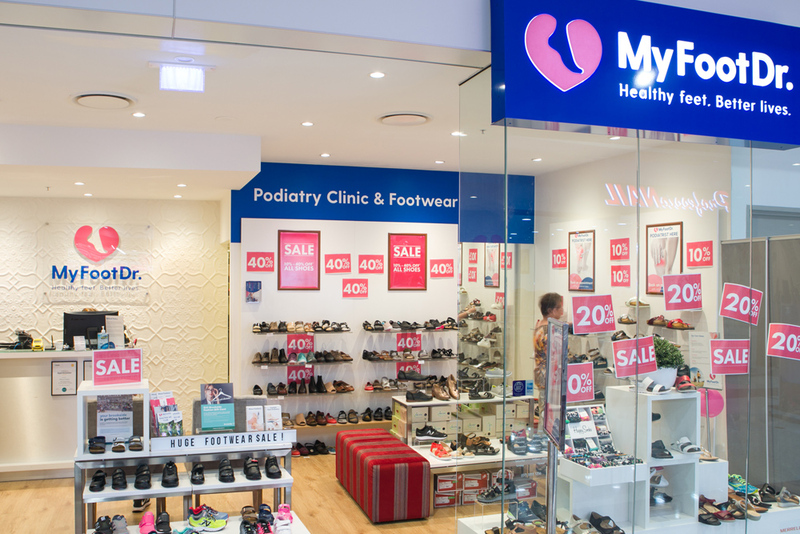 My Foot Dr’s Sharnee Pakieppa, Cameron Chaplin, Samantha Conroy, Aaron Carey and Il hwan Oh. 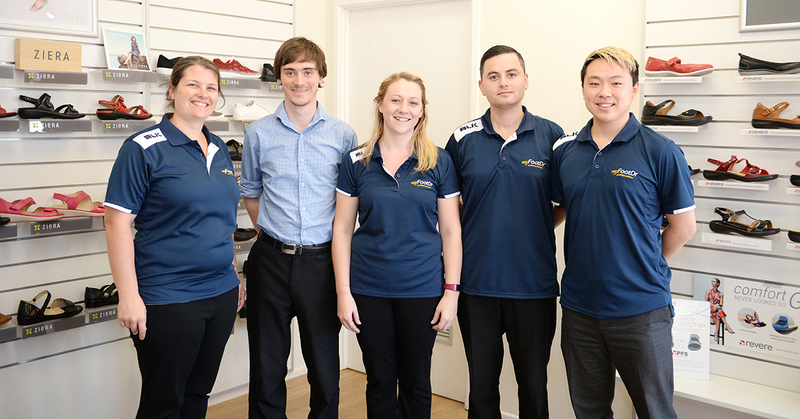 Rockhampton’s CQ Foot Clinic and Balance Podiatry has strengthened its leading foot care offering and undertaken an exciting partnership joining national podiatry group My FootDr podiatry centres.